Sunny is a writer and sustainable travel specialist who contributes to a variety of print and digital publications including National Geographic, The New York Times, BBC Travel, Lonely Planet, and more. Check out a selection of her articles and essays about travel, culture, adventure, sustainability, and health and wellness here. One of the easiest ways to help protect popular sites and alleviate the pressure of overtourism is to abandon the beaten path and opt for alternative destinations. While this region certainly has incredible sandscapes worth wandering, it’s also home to a hypersaline lake, Technicolor valleys, and geological formations so fantastical you might feel you’ve arrived in a fairy-tale land or left Earth entirely. 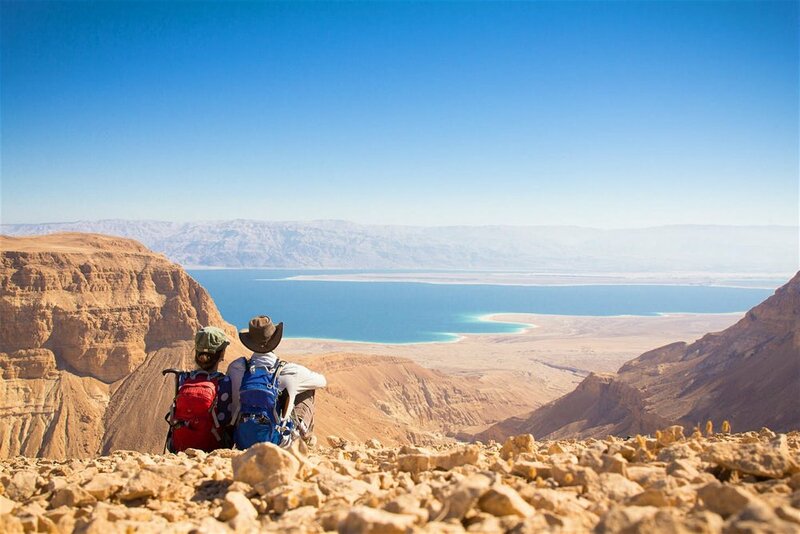 Jordan might not immediately strike travellers as a hotspot for a romantic getaway, but it should. The warm hospitality, exquisite sunsets, endless outdoor adventures and otherworldly landscapes create a magical setting for making memories with your other half. If you’re planning a trip to Jordan, it’s likely that a visit to the archaeological wonder and UNESCO World Heritage site of Petra is already on your itinerary. 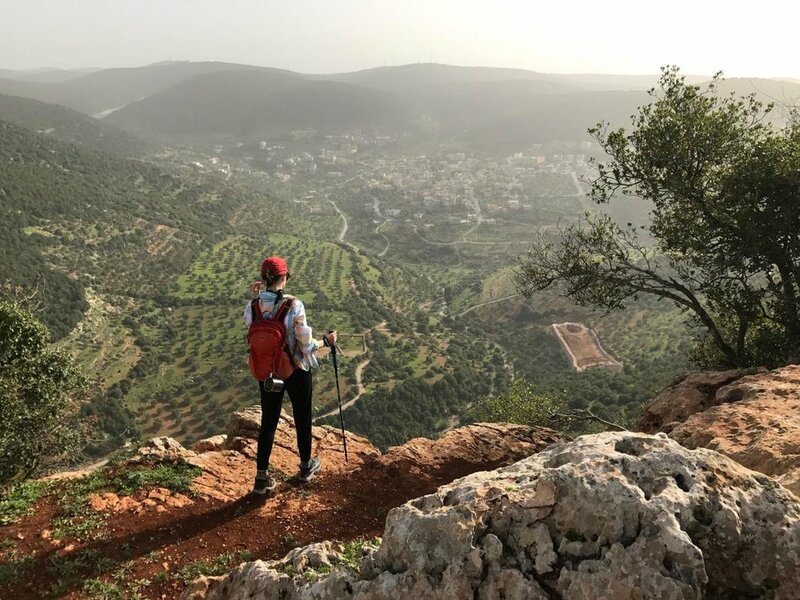 After crossing that must-see off your list, check out some of the many lesser known activities worth experiencing in this Middle Eastern country. 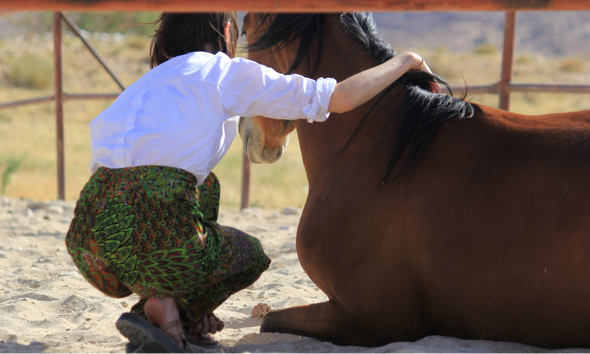 What do you get when you cross life-coaching with a large, intuitive animal? Equine therapy—a horse-guided, personal growth experience. Rainbow Street invites visitors and locals to do something that’s not always easy or possible in Jordan’s crowded capital: walk! As a city built on hills, plagued by traffic and dotted with sporadic sidewalks that are often obstructed by planted trees or parked cars, Amman is not terribly pedestrian-friendly. But Rainbow Street is lined with a huge number of places to dine, drink, shop and people-watch. From afar, Jordan is often unfairly lumped in with regional conflict and, as such, overlooked by timid travellers. But in reality, it’s a welcoming and peaceful destination not to be missed. 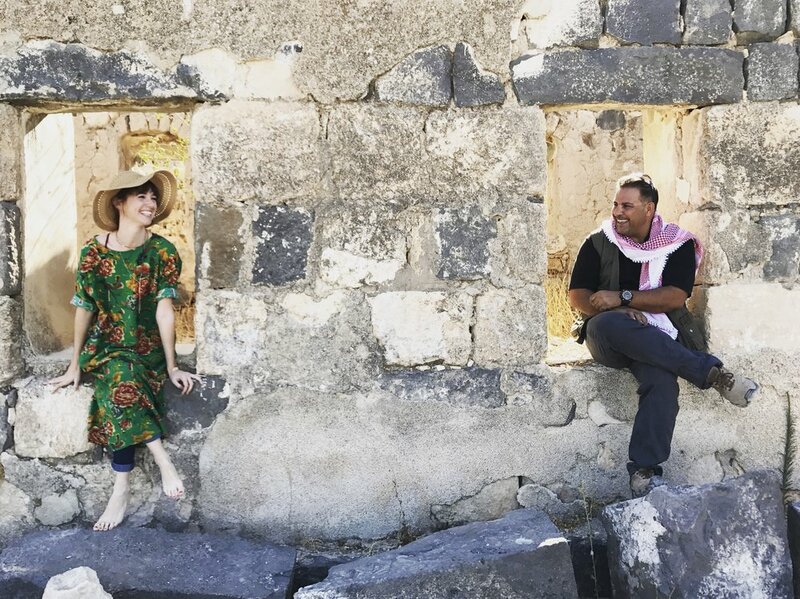 Don’t hesitate to book your trip, pack your bags and check out these 10 things to know before you journey to Jordan. While U.S. senators continue to debate whether President Donald Trump said “sh*thole” or “sh*thouse" when discussing protections for immigrants from Haiti, El Salvador and African countries, we’re busy building our travel bucket list. A travel writer recounts what it was like to have a hemiplegic migraine attack while in Cuba, and offers tips for others who might find themselves in a similar situation. Nearly two-thirds of the global population lives in coastal zones. The development of these regions is inevitable, and often destructive to the natural ecosystems. But ECOncrete, with a suite of innovative, science-based solutions, is proving that development and sustainability don’t have to be at odds. The Osa Peninsula boasts 2.5% of the world’s biodiversity on just three millionths of the Earth’s surface. Will its beauty be its greatest asset or cause its ultimate demise? Discover bags, bottles, and beautiful presents that put the planet first. My stepfather’s voice came loud and clear over the whir of the wood splitter he was working 50 feet away. 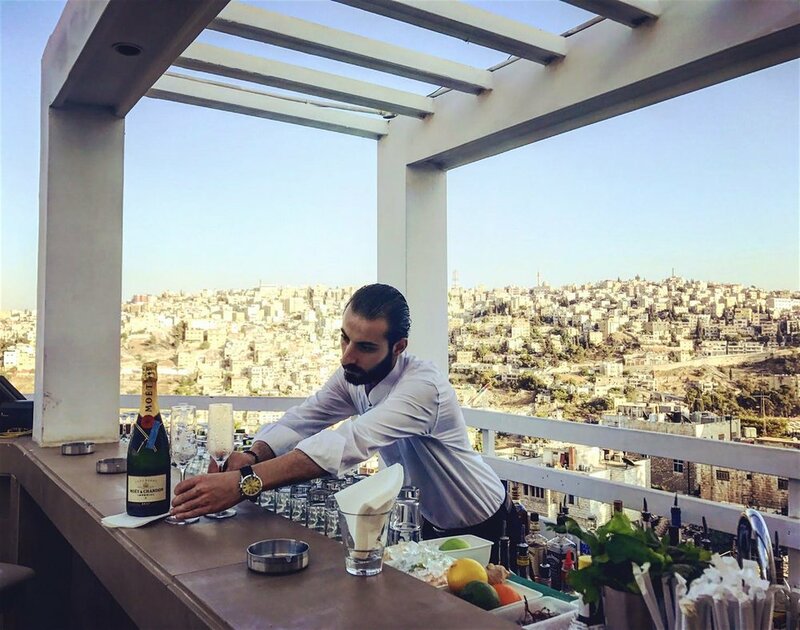 Amman’s abundance of open-air terraces and rooftop restaurants offer ample opportunities to rise above the rush of the city streets. Here are six of the best spots to kick back and enjoy Amman’s iconic skyline – day or night. 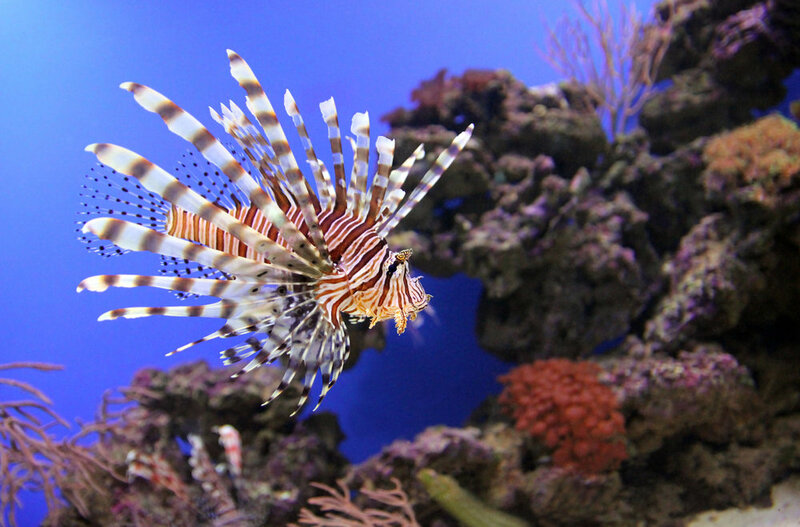 If you like your beach holiday with a splash of adventure and Middle Eastern culture, head to Aqaba — Jordan’s sunkissed city on the Red Sea with easy access to the lunar-like landscapes of Wadi Rum and the ancient architectural wonders of Petra. Some say Jordan’s ancient city of Petra is a spiritual gateway. Here’s what happened when I unknowingly stumbled into it. You saw the movie, now see the sites. In recent years, Ljubljana has transformed itself from a congested, fume-filled city to a vibrant, cyclist-friendly oasis, teeming with cultural activities, culinary delights, and architectural sights to discover. Discover the world’s most energising, inspiring and relaxing wellbeing retreats. From yoga, t’ai chi and meditation to mindfulness, spa treatments and creative writing, we present our favourite retreats and spas around the world to help replenish the mind, body and soul. These are some of the lifestyle changes you need to make when you have sporadic hemiplegic migraines. Karst stones, olive groves and the glittering Adriatic Sea as the backdrop, Croatia makes it easy to find epic and inspiring trails to run. The challenge is choosing one. If you want to experience the heart of this city, you’ll need to wander from into the alleyways of historic communities—before it's too late. Angkor Wat attracts nearly 2.5 million foreign visitors annually. Yet the province remains one of the poorest in the country. Travelers can do their part to spread the tourism wealth by staying a few extra days to explore beyond Angkor Wat and contribute to the local economy, conservation projects, and social enterprises that are paving the way toward a brighter future for locals and creating meaningful experiences for visitors. We are trashing the planet. According to a 2018 World Bank brief, cities around the globe generated over two billion tons of solid waste in 2016 alone. Rapid population growth will continue to increase this statistic, creating serious environmental and health consequences, unless we take action. Here are 25 communities currently working toward zero-waste. 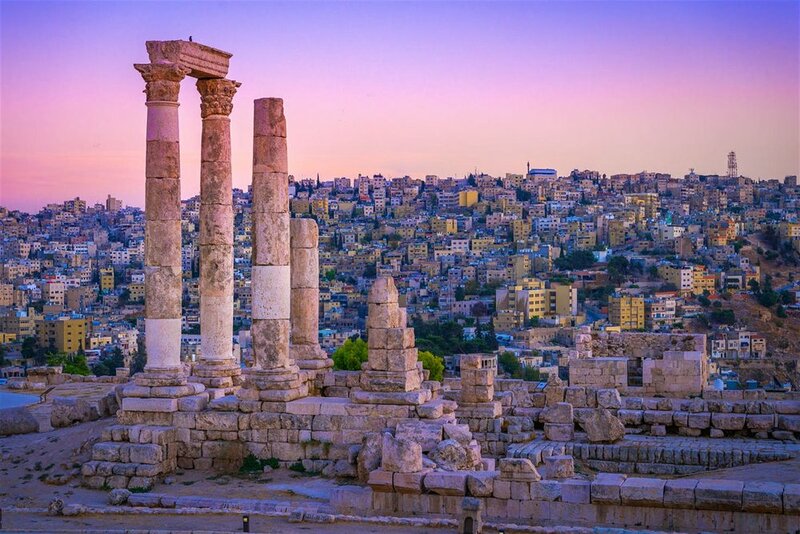 Although many travellers to Jordan have their sights set on the architectural marvels of Petra and the magical martian landscapes of Wadi Rum, the capital of Amman is worth at least 48 hours of your time. How a travel journalist found natural anxiety relief in the deserts of Jordan. I was an oddity. But odd isn’t against the rules. What would you do if you were told a missile was headed for you and you might only have 15 minutes to live? A missile threat text earlier this month may have been a mistake, but for those 38 minutes before it was retracted, the threat was real for many people. When the war in neighboring Syria caused the closure of Lebanon’s export routes and cut off access to international markets, an apple crisis ensued. Many farms folded, but Marie Nahas and her family refused to give up. While searching for a strategy to save their orchard, they discovered a collaborative, eco-friendly approach that married traditional knowledge with modern research.